Copenhagen has a wealth of museums and attractions and many of them turn out to be magical places for kids where they not only have fun but also gain memorable, immersive learning experiences. 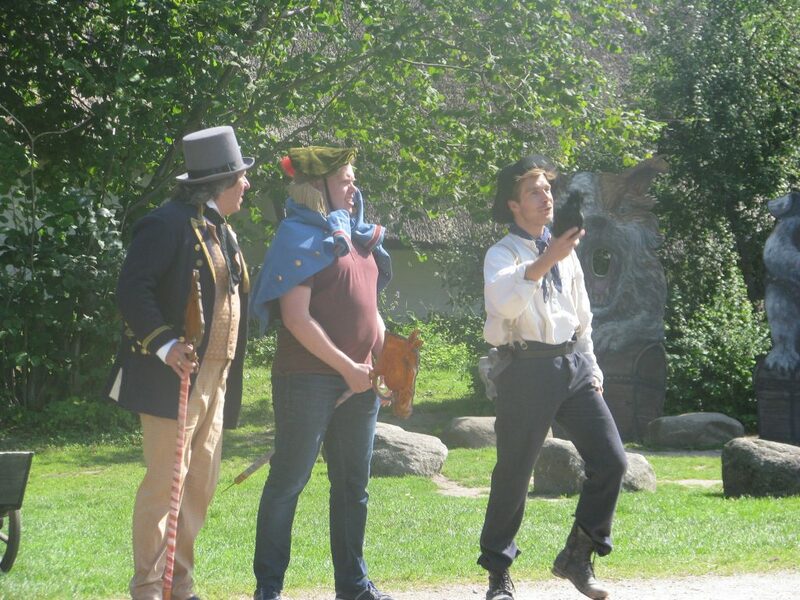 This summer, the Open Air Museum has been taking children on a journey into Hans Christian Andersen’s life on which they are transported from the ho-hum of touring to the ‘wow’ of experiencing. 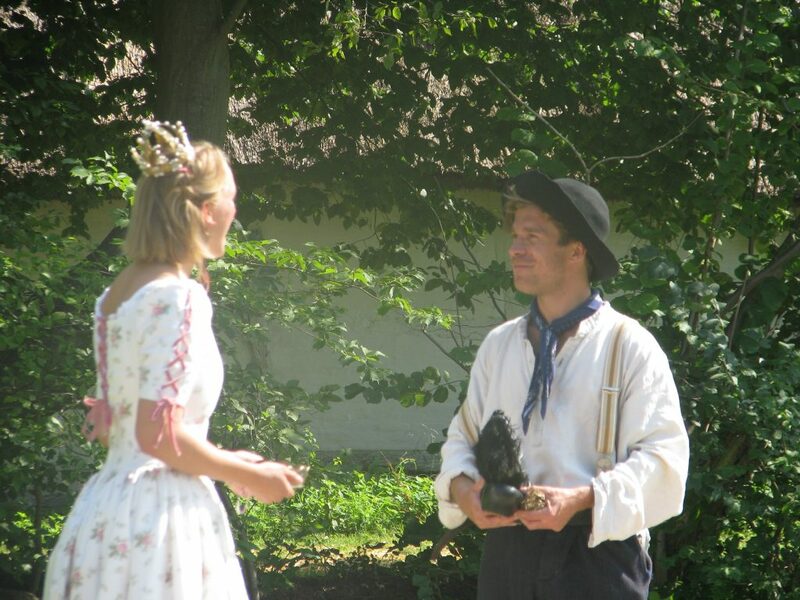 Every day, there are theatrical performances at the open-air stage where children can meet many characters from the fairy-tales of HC Andersen. Kids get to meet and talk to The Little Mermaid, the Princess and the Pea and Clumsy Hans. And the characters move around the museum and mingle with the kids after their performances. 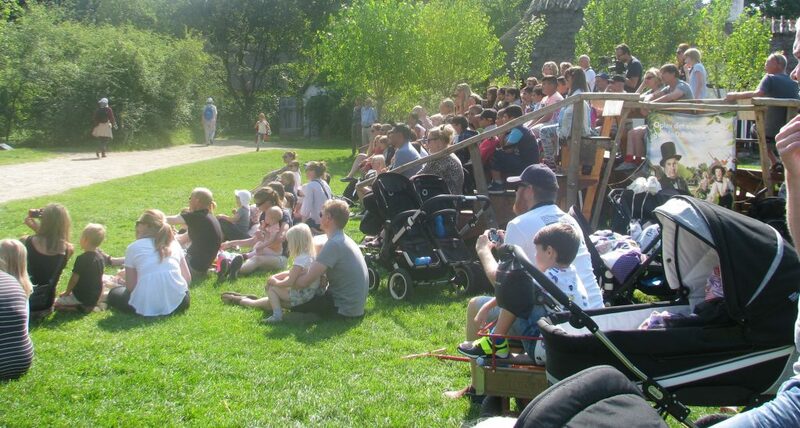 The performances are in Danish which might not be appealing for the English-speaking parents, but it’s a perfect summer treat for the kids. 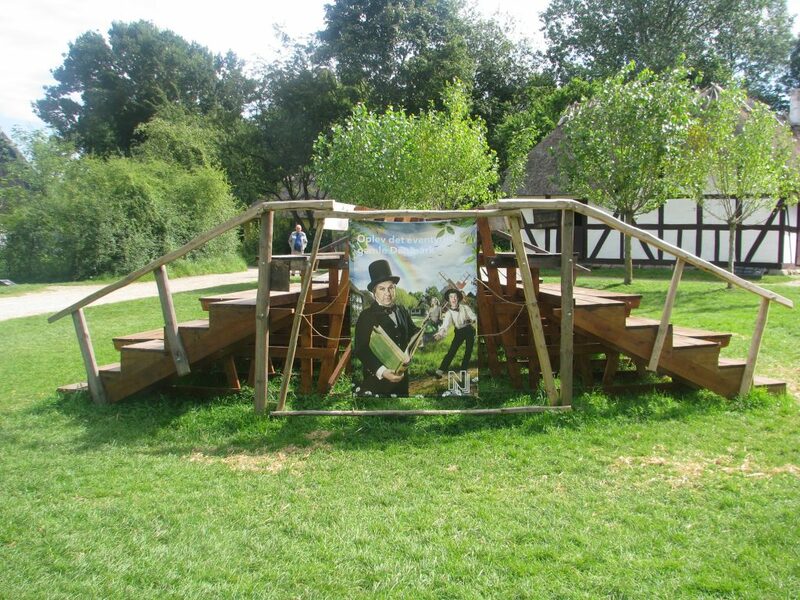 Children can also avail a free go-by trip called ‘Once upon a time there was a boy … seven stops in HC Andersen’s childhood’ where they get to know about the poverty-stricken childhood and upbringing of HC Andersen. 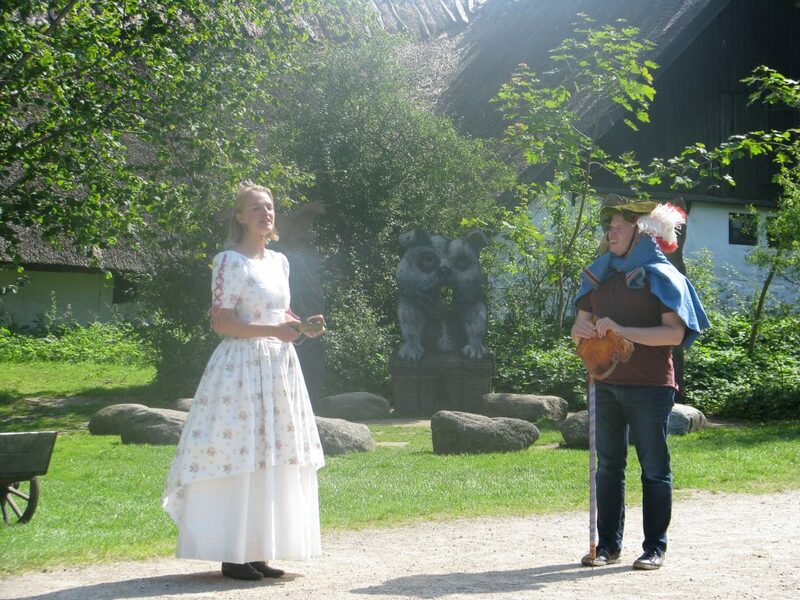 Owing to the popularity of HC Andersen’s stories, characters and his life among kids, the performances and the exhibition will be on until August 27, so hurry up and don’t miss the chance to become part of HC Andersen’s life and his fairy-tales. For more information about the event here.